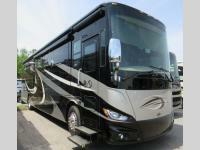 Explore the great outdoors in an RV that won't let you down, the Phaeton Class A diesel motorhome. 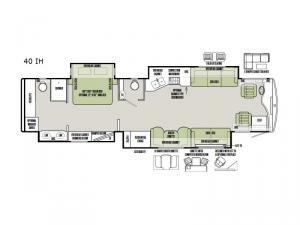 This unit is filled to the brim with high-quality amenities, like the full and half bath and the slide-out bed in the master suite. 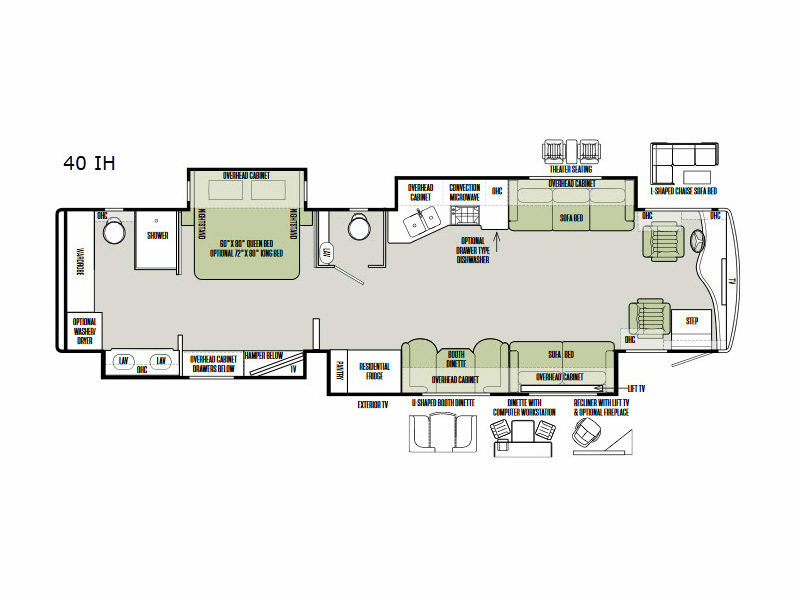 The large central living area is made possible because of two opposing slides that contain extra sleeping accommodations allowing this unit to sleep seven people each night.